We've got some great tips for dealing with the off season experiences on the water, but for some, the best tip is how to get out of town completely. Our crew has been around the globe experiencing the Whitsundays in Australia, the British Virgin Islands (even have our favourite - Cooper Island!) and we've even had dock staff who've worked in Croatia and instructors who worked in Greece. Looking at the whole world and selecting the best destination circles back to someone that can relate the experience you want to the one's you've already had here in BC waters - and our Cooper crew are here year round and eager to help you book and plan something that fits. Whether it's Marla comparing the strong winds of Antigua to the protected waters of Croatia or Dawn explaining provisioning tips in Nanny Cay - having worked there one winter - you're sure to get the insider tips you need to have a great time anywhere outside of BC. Contact the crew today! 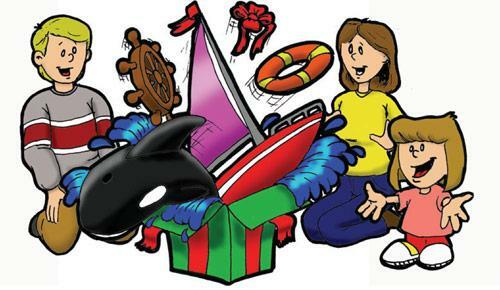 The gift that's great to share is a gift certificate from Cooper Boating. Available for any program or denomination, Cooper Boating gift certificates can be obtained through our office - open daily through Christmas Eve at noon. If you are unable to come by, we can arrange your certificate by phone and send you a certificate by e-mail to print for your favourite boater. When people ask what you want, don't forget that time on the water is truly priceless! 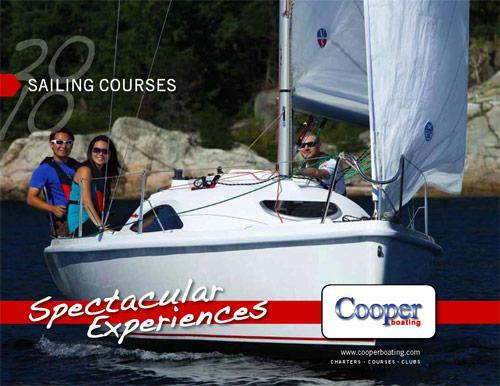 Go to Cooper Boating for great course selection. 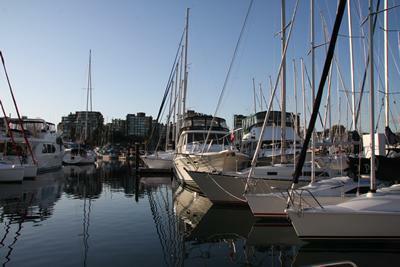 2010 Olympic Accommodations on beautiful Granville Island! We have the accommodations you need right in the heart of the city of Vancouver! From luxury Yachts to smaller multicabin sailboats, we have over 15 yachts to choose from to suit your needs. Our yachts are booking up quickly so call today to avoid disappointment! 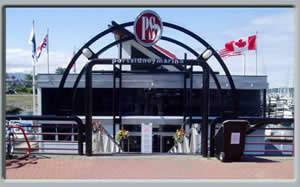 Since we are located on Granville Island in the heart of Vancouver, you will have easy access to and from the Vancouver International Airport and most of the Olympic venues including Canada Hockey Place (GM Place), Pacific Coliseum, Cypress Mountain, Richmond Oval, Hillcrest/Nat Bailey and the UBC Winter Sports Centre. 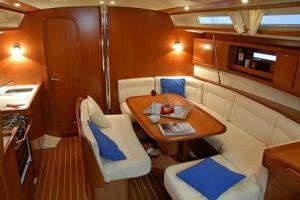 All of the yachts will have heating, 120 volt electrical supply, full galleys, linens, towels and 24 hour access. Give us a call to book your accommodations today and ensure you have a Spectacular stay during the 2010 Games in Vancouver at 1-888-999-6419 or 604 687 4110 Please note that not all yachts may be available, minimum booking 7 nights, special rates apply. 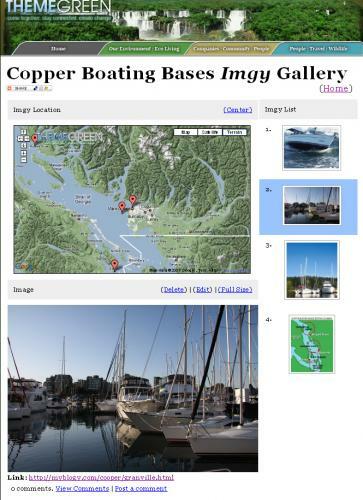 We've created a Google infused gallery pinpointing our Cooper Boating locations - Vancouver on Granville Island, Sidney on Vancouver Island and Powell River on the Sunshine Coast. We are pretty excited about these location based galleries. We will be able to load images real time with descriptions of activities, even links to more details. Interested parties can publish our posts on their own web sites or blogs simply by grabbing our widget code, or they can be notified by email or SMS each time we make an update. We've also added collaboration tools allowing members to comment and share their own experiences with their peeps.